Americans owe more on their cars than ever. U.S. car buyers are $1 trillion dollars in debt on car purchases. Analysts attribute that to low interest rates and strong car sales despite rising prices. The average payment is just under $400 a month. Analysts said the car industry is on track to sell a record number of cars this year, mostly because of low interest rates. 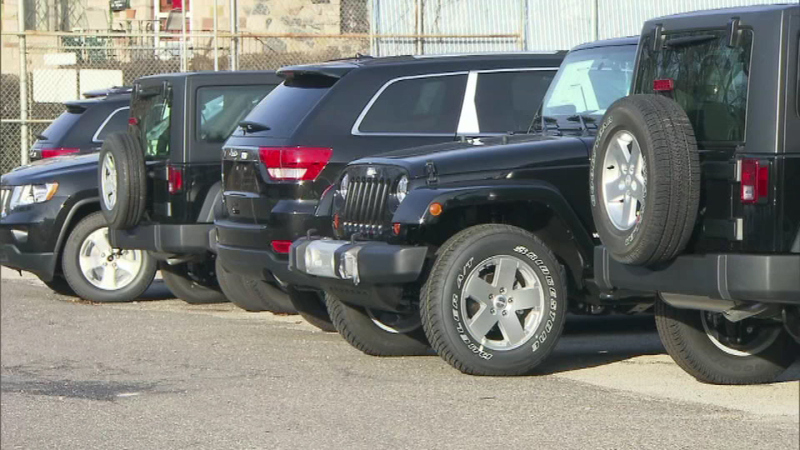 New car sales are up nearly six percent so far this year, according to sales tracker Autodata.